Family Owned and Operated since 1990. Rigorous Quality Assurance and Rapid Turnaround for Screw Machining, CNC Milling and CNC Turning. Whether you need a short run of complex parts, require precision finishing services, or simply need the ability to run a variety of materials, our CNC milling equipment can meet your machining needs from prototype to production. 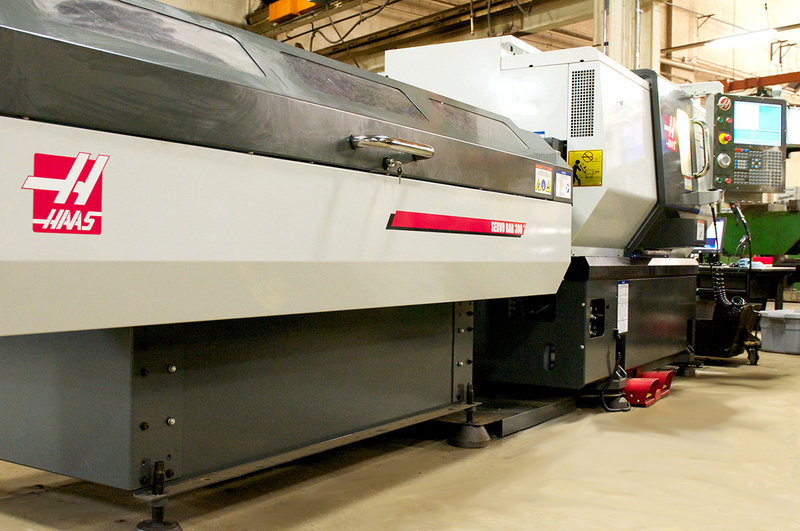 Every part we produced in our CNC turning center is under the close supervision of a team of CNC machinists, who are dedicated to creating the best products within a timeframe and budget that fits your project needs. With over two decades in the screw machining business servicing industries from heavy machine manufacturers to transportation and defense, we know what it takes to produce even the most difficult parts with the highest precision and quality. Sometimes you need more than just production—you need logistical support, like contract assembly, warehousing, and on-time delivery. We have established ourselves as the one-stop shop for custom contract assembly services for a wide variety of industries. 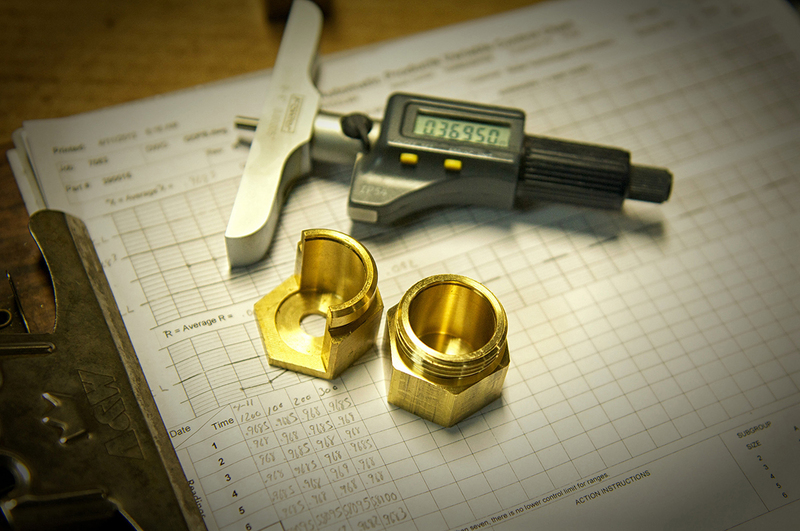 Our skilled machinists and ISO-based quality assurance processes ensure that your parts are made exactly to print whether it’s simple or a complex part. If you have a part that isn’t listed here, there’s still a good chance that we can make it. Request a quote and we will be in touch soon. As one of our employees said recently, “We really care about each and every customer.” That means all of our quality assurance procedures—from our ISO 9001:2015 certification to our machinist training programs—are designed to ensure that your parts are produced exactly to print every time. It also means that when you need to talk to us, we’ll be there. Our phones are answered by real people (not machines!) who you can count on to get you the answers you need when you need them.